* 1GB=1,000,000,000 bytes. Actual user storage less ** Up to 275MB/s read; up to 100MB/s write. Based on internal testing; performance may be lower depending upon host device interface, usage conditions and other factors. 1MB=1,000,000 bytes. 1. UHS Speed Class 3 designates a performance option designed to support real time video recording with enabled UHS host devices. 2. Compatible device required. 4K Ultra HD (3840x2160) and Full HD (1920x1080) video support may vary based upon host device, file attributes, and other factors. 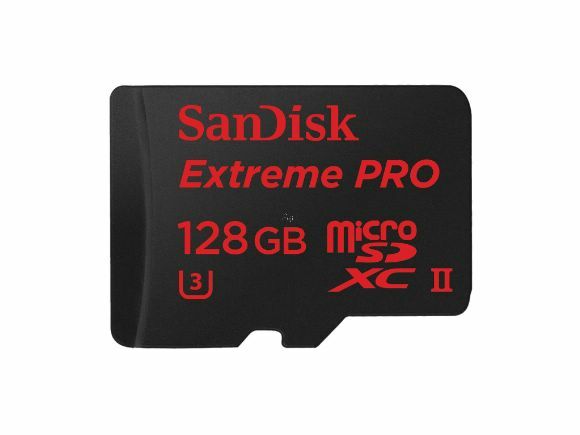 See： www.sandisk.com/HD 3. Backwards-compatible with UHS-I host devices, performing up to UHS-I speeds allowed by the host device. 4. Card only. See www.sandisk.com/proof for additional information and limitations. 5. 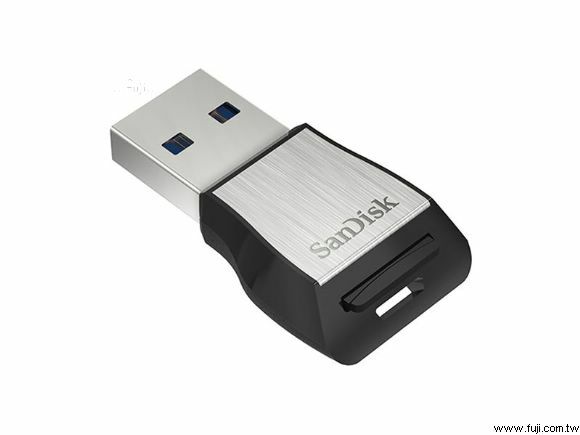 See www.sandisk.com/wug. 6. Registration required; terms and conditions apply.